Dashlane provides a simple, secure and universal password manager and digital wallet. Dashlane's suite of solutions helps you keep track of all your passwords and have ready access to them, whether you use your passwords once a day or once a year. Dashlane is a simple, secure and universal password manager and digital wallet. Dashlane helps you keep track of all your passwords and have ready access to them, whether you use your passwords once a day or once a year. 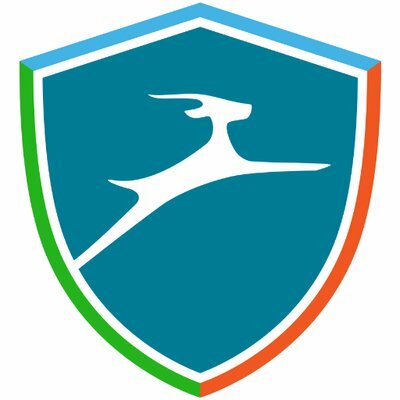 Dashlane backs up your passwords and keeps them up to date across your phone, computer or tablet. Instant security alerts are sent straight to your computer or phone when sites suffer breaches.